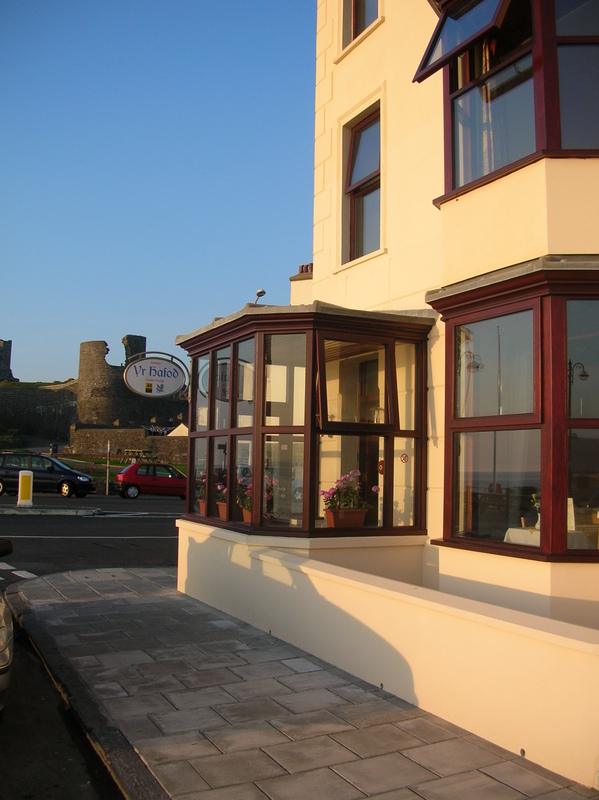 Yr Hafod Guest House – Quality seafront accommodation in Aberystwyth at a reasonable price. Quality seafront accommodation in Aberystwyth at a reasonable price. 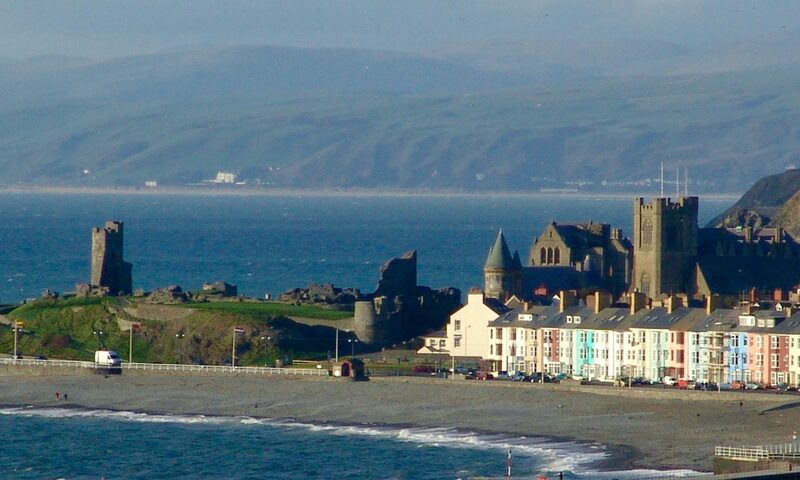 Yr Hafod offers quality seafront accommodation in Aberystwyth at a reasonable price. 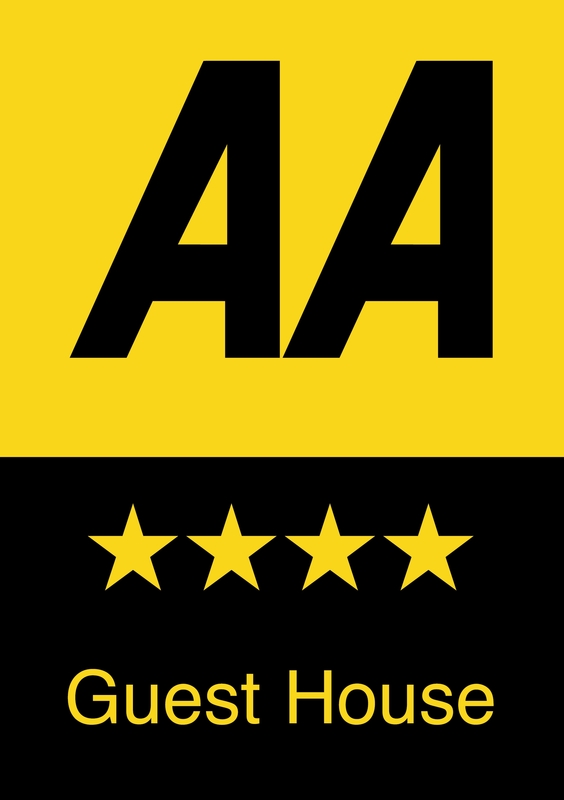 We are ideally located on the quieter, Southern end of the promenade between the castle and the harbour. 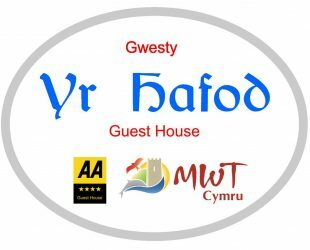 At Yr Hafod you will be assured of a warm and friendly welcome.